Tim Cook, Canada’s leading war historian, ventures deep into the Second World War in this epic two-volume story of heroism and horror, loss and longing, and sacrifice and endurance. 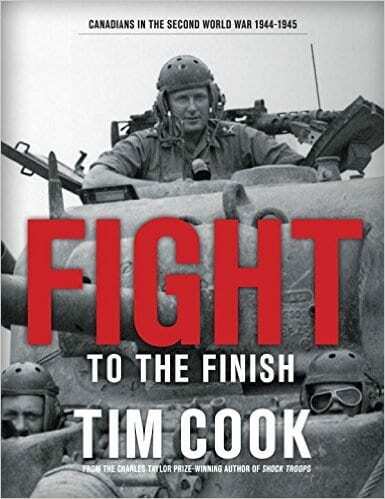 Written in Cook’s compelling narrative style, this book shows in impressive detail how soldiers, airmen, and sailors fought–the evolving tactics, weapons of war, logistics, and technology. 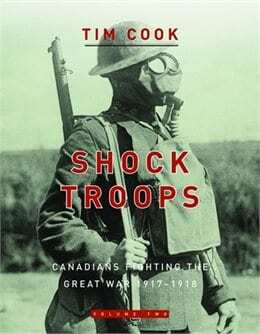 He also examines the war as an engine of transformation for Canada. 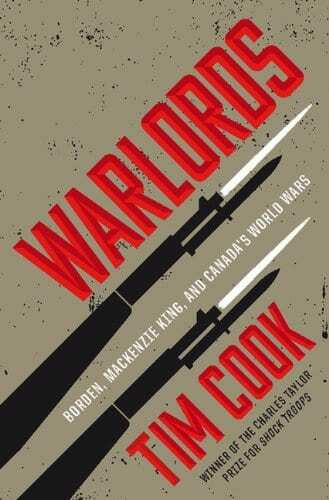 With a population of fewer than twelve million, Canada embraced its role as an arsenal of democracy, exporting war supplies, feeding its allies, and raising a million-strong armed forces that served and fought in nearly every theatre of war. 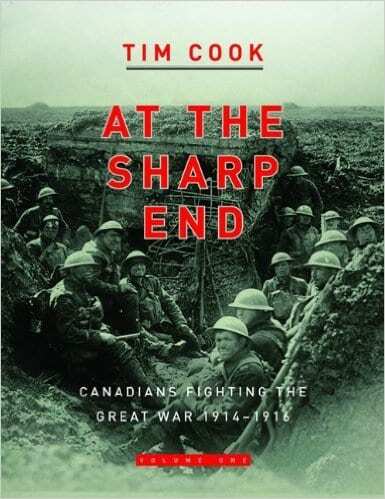 The six-year-long exertion caused disruption, provoked nationwide industrialization, ushered in changes to gender roles, exacerbated the tension between English and French, and forged a new sense of Canadian identity. 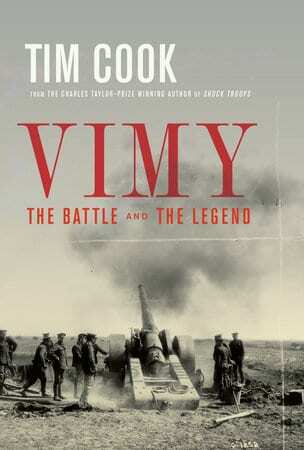 It showed that Canadians were willing to bear almost any burden and to pay the ultimate price in the pursuit of victory. 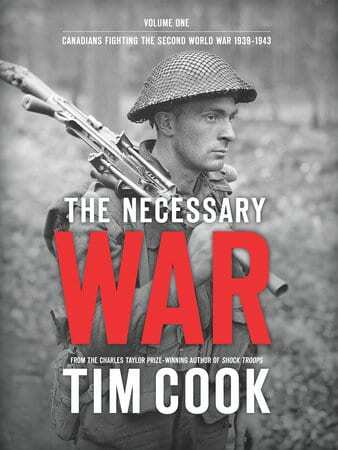 A genuinely captivating work of historical reportage and analysis...The Necessary War grapples with the question of how one lives knowing each day might literally be your last. 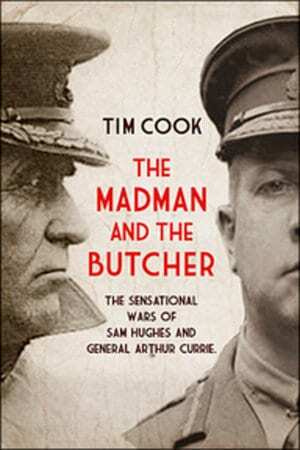 Tim Cook is the First World War Historian at the Canadian War Museum, as well as an adjunct professor at Carleton University. 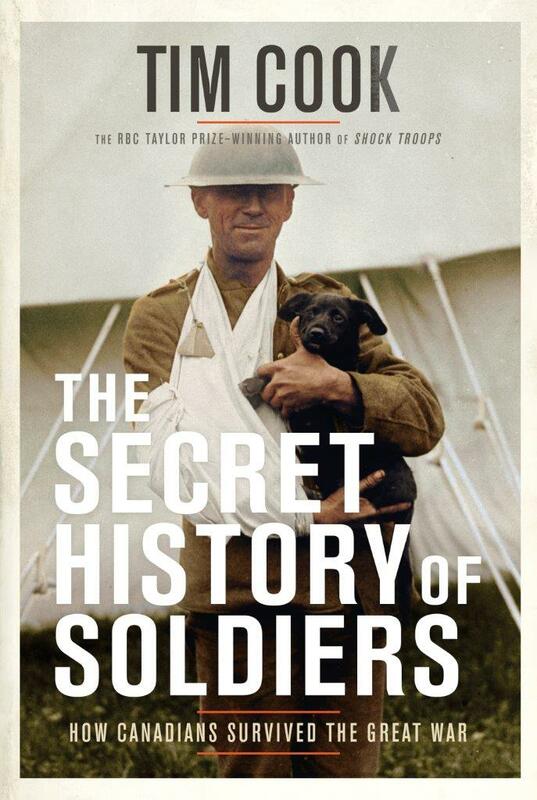 He is the author of No Place to Run and Clio's Warriors. He lives in Ottawa with his family.